PFA005: YOU ARE GOOD ENOUGH! 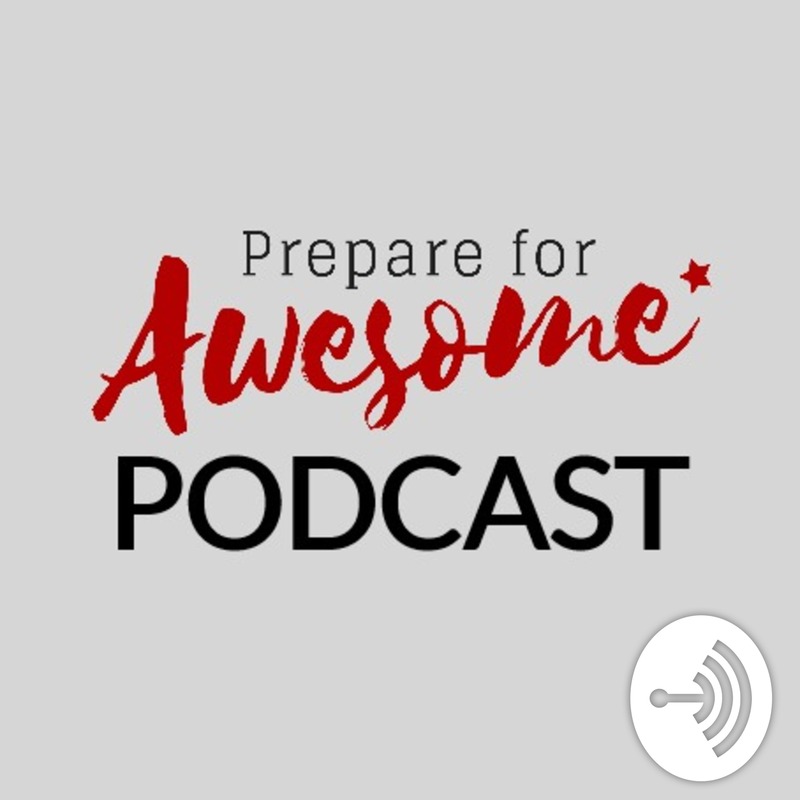 Discover The Prepare For Awesome Podcast PFA005: YOU ARE GOOD ENOUGH! The time has come for you to recognise that you are good enough. Its time move away from self-doubt. You already have all the superpowers you need to be the best you can be. When I recorded the first episode of the Prepare For Awesome show, it took about 15 attempts to get it right after procrastinating for weeks and using every excuse under the sun. Because I felt I was not good enough nor was the show I was trying to put together. But then I realised that those were the thoughts and feeling which were preventing me from getting where I want to get to. And suddenly, it was like I awoke from a dream. What I am encouraging you to do, is to wake up and realise that you are good enough to be the best you possibly can be.